I was blessed last week to be able to attend the “No Need Among You” Conference in Waco. This is an annual conference that brings together churches, para-church ministries, non-profits, NGOs, and other groups whose focus is serving and working among lower income and inner-city populations. The conference is sponsored by the Texas Christian Community Development Network. 4 However, there need be no poor people among you, for in the land the Lord your God is giving you to possess as your inheritance, he will richly bless you, 5 if only you fully obey the Lord your God and are careful to follow all these commands I am giving you today. 33 With great power the apostles continued to testify to the resurrection of the Lord Jesus. And God’s grace was so powerfully at work in them all 34 that there were no needy persons among them. For from time to time those who owned land or houses sold them, brought the money from the sales 35 and put it at the apostles’ feet, and it was distributed to anyone who had need. How am I to think about the poor? What kind of responsibilities do I as a Christian have towards them? Even asking those questions causes some people to become defensive. Others will immediately begin offering excuses for why they can’t, haven’t or shouldn’t offer help. There will be stories about welfare scam artists, professional freeloaders, and abusers of the system. Some will even cite scriptures such as, “You will always have the poor with you” (John 12:8), and “If a man will not work, he shall not eat” (2 Thess. 3:10). Do those stories exist? They do. Are they true? In some cases. Are those scriptures correct? They are. None of which relieves me of my responsibility before God to care for the poor, the widow, the orphan, the alien and the stranger among us. First of all, in regards to those Bible verses, even a beginning Bible student can tell you that one should always let the context of a particular verse guide your interpretation of that verse. In John 12, Jesus is NOT giving us an excuse for failure to address problems of economic disparity; rather, He is teaching us that we should set appropriate priorities for how we invest our resources. He was acknowledging the reality of a situation, not expressing His approval of that situation. And in 2 Thessalonians, Paul was correcting a lazy bunch of so-called Christians who had talked themselves into thinking that because Jesus’ return was imminent, they didn’t have to work to provide for themselves or their families, and could instead live off the generosity of other believers who were footing the bill for lunch. This laziness, masquerading as spirituality, is what he was addressing. Nearly everyone agrees that there are those who abuse the system, and take advantage of other people’s desire to help. Does that mean that we should encourage fraud and ignore waste? Of course not. Our systems should be as streamlined and fraud-free as we can make them. But that does NOT take away from my responsibility to live a generous, open-handed life, and to love and care for those God puts in front of me. If they abuse my help and kindness, that’s between them and God. My job- my calling- is to help. And to love as Jesus loved, without judgmentalism or limit. Go read Amos. Learn how God feels about the poor, and those who abuse them. Perhaps the prophet’s sharpest comments are directly at the religious people who sat by and let others take advantage of the poor without doing anything to stop it, sometimes because they are so busy their religious ceremonies. Merchants who have one set of scales for buying, and another set of scales for selling. Exploiting those who can least afford it by charging outrageous prices. Failing to pay fair wages, and finding reasons to withhold even what is owed. Some of the very things that business owners today – sometimes even “pillars” of the local church – are still doing. They call it sharp business practice. God calls it something else. 1. 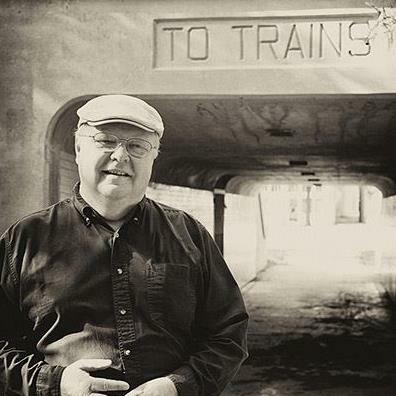 Get informed on what poverty really is, and the face of poverty in America today. Turn off the TV, spend a little less time on Facebook, and read these books if you really want to see things from another perspective. 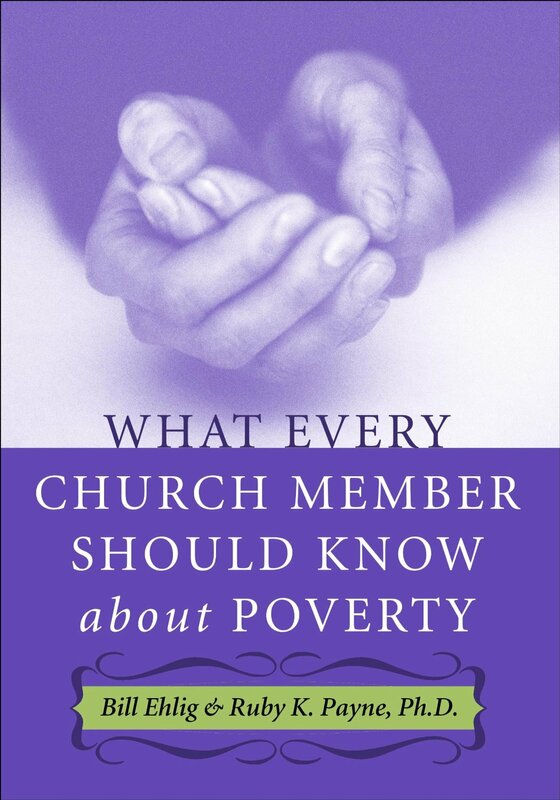 What Every Church Member Should Know About Poverty, by Bill Ehlig and Dr. Ruby Payne. Ruby Payne is well-known for her groundbreaking research and helpful organization of economic classes and how people in one class use “hidden rules” to survive. This particular edition is geared towards helping church members understand this complex issue and have a practical framework for channeling their desire to help. Nickled and Dimed, by Barbara Ehrenreich. From our middle class perspective, we tell people, get a job, get off welfare, support yourself. Start out with “unskilled” jobs and work your way up. But here’s the secret: there was a time in America when a minimum-wage job was indeed a ticket up to the middle class, but generally speaking, it is no longer that way. 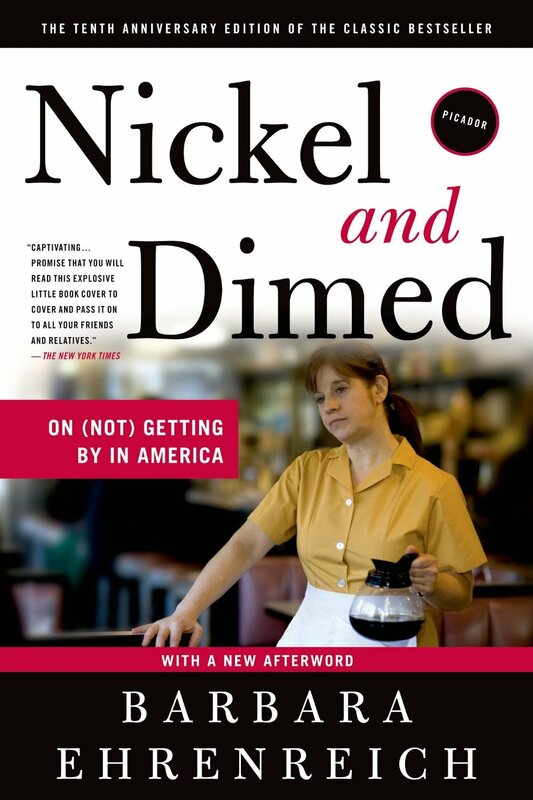 In this book, Ms. Ehrenreich tells the story of going around the country for a year, working as a waitress, a nursing home aide, a Walmart employee, and trying to make a living at it. Remember the old joke about, “My mind is made up; don’t confuse me with the facts”? That applies to this book. When Helping Hurts, by Steve Corbett and Brian Fikkert. This is another book that will challenge you and what you think you know. Beginning from a Biblical perspective of understanding how the Fall has corrupted our world, the authors show way our usual “band aid” approach of trying to give poor people things brings unintended consequences, and actually can end up doing more harm than good. You’ll never look at a food pantry, clothes closet or Thanksgiving basket the same way again. 3. Tip the maid. You may think your hotel room is overpriced, but I guarantee you, the lady cleaning your room is not getting rich off the deal. She is helping to subsidize your trip. Give her a tip when you leave, and more than just a buck or two. And for Christ’s sake (and I mean that with all reverence), do NOT leave her a gospel tract. A $10 or $20 bill will do fine. 4. Support local businesses, farmer’s markets and buy Fair Trade Certified goods. Yes, I know FTC coffee is more expensive, and cantaloupes are cheaper at Walmart. But when we shop with a conscience and with some awareness, we are having an impact that goes far beyond just the dollars that we spend. 5. Get involved at church. Help transform your church’s outreach from relief to one of empowerment and development. 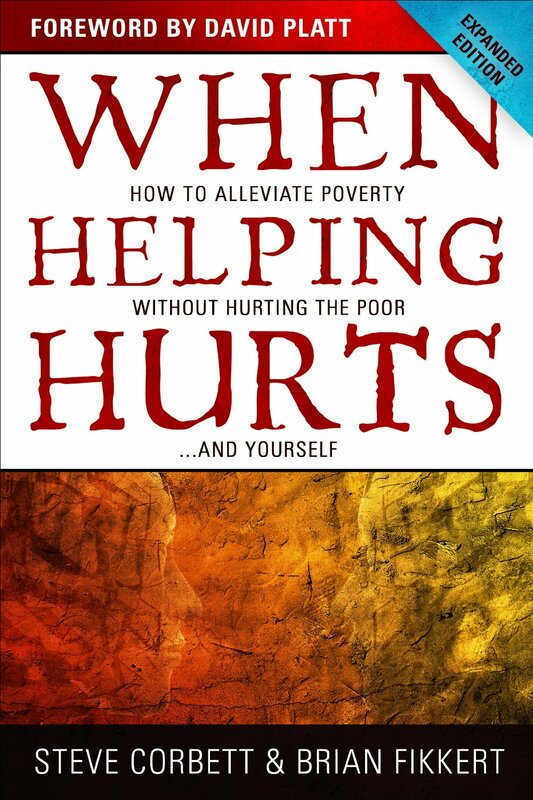 (Read “When Helping Hurts” to understand the difference.) Start a financial ministry so that people don’t have to borrow money from a payday lender. Turn your food pantry into a food co-op. When you sit on the budget committee, advocate for giving the janitor a living wage, and hire him 40 hours a week so he can have health insurance. Yes, I KNOW that might mean not paving the parking lot this year. Which option do you suppose God is more interested in?